Choosing the right villa in Bali can be challenging. It is not because it is rare to find villa but so many good villas you need to select. 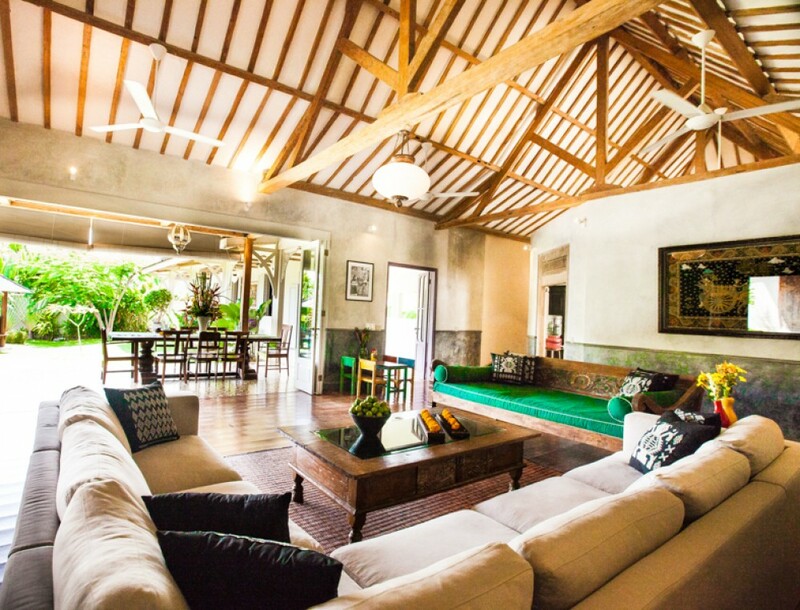 However, you can make it easier with Bali Luxury Villas or BLV where experienced and experts work to give you various options of villas to choose. However, BLV only manage villa in luxury categories. You may have known that luxury villa has different standard from the regular one. Luxury villas are also available from upgrades but you will be additionally charged for premium. There are various aspects in which you should choose the right villa. One of the most important aspects is the service. Villa selection advice is available to provide you more information about certain villa you really want. You see, each guest has different preference. Thus, they want different villa to stay at. However, BLV and the team has information about villas based on locations, rates, as well as amenities that you might prefer more. Aside from information about villa selection BLV team also provide information about Indonesia visa as well as health requirements. Thus, you will be able to travel around Bali safely and comfortably. If you need VIP arrival service, you can request it. Thus, you will experience fast tracking through immigration and customs. With this, you will also receive airport transfer. Once you arrive at destined villa, you will be greeted and welcomed by charming, friendly staffs. And of course, you will receive welcome drinks as well. Each villa featured in BLV has in-house staffs which has different role include private chef, butler, manager, etc. daily maid is designed to tend to your need such as house-cleaning, grocery shopping and daily laundry. You also don’t need to worry about nightly turn down. Each villa is also equipped with high-end facilities such as bedroom with high quality bed, ensuite bathrooms, modern kitchens, etc. every villa is usually various types of pools. There are regular swimming pool, infinity edge pool, etc. you can also reserve a villa with Jacuzzi or special facility for barbeque party. Each villa also has luscious garden equipped with various flowers and plants. Other services include meal service, full concierge service, villa security guards, internet access, etc. some premium villas also offers special service include in-house movie theater, 24-hour butler service, yoga pavilion, etc. with Bali Luxury Villas you can book the best villa that really fits your personal preference.